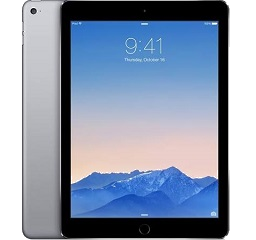 You can transfer HD MKV AVCHD video to Apple new 9.7-inch iPad Pro on PC/Mac by converting MKV to iPad Pro supported formats and changing video resolution/aspect ratio/bitrate to match iPad Pro specs, which needs the help of a HD video converter. This is a tutorial to get "How to convert MKV to iPad Pro supported formats" on PC/Mac with the best iPad Pro video converter, so that you can play MKV video (.mkv), AVCHD, MTS, FLV files etc. on your new Apple iPad Pro. How to Convert MKV Videos to New iPad Pro? Convert HD MKV AVCHD to Apple new iPad Pro supported file formats for HD playback. MKV(Matroska): A multimedia container format, which can hold an unlimited number of video, audio, pictures, or subtitle tracks in one file, serving as a universal format for storing common multimedia content, like movies or TV shows. People usually take MKV as one of the HD video formats. Roughly speaking, it seems right because many HD videos are contained in MKV or AVCHD nowadays. But professionally, whether the video is HD or SD is mainly based on the resolution (equal or higher than 720p). The new Apple's iPad Pro, unveiled on Apple Event 2016, is taken to be a multimedia powerhouse, designed to bridge the gap between iPad tablet and MacBook Air and cater to the desire of consumers. *Appearance: Equipped with a 9.7-inch 2048x1536 Retina resolution display, this new iPad Pro comes with 4 different colors (Silver, Gold, Space Grey and Rose Gold). *Capabilities: Integrated with Apple A9X processor (NEWEST generation), taking advantage of iOS 9.3, bigger RAM, and up to 256 GB internal storage. Apple loyal fans would never want to miss this hybrid iPad Pro with enhanced features for better enjoyment. As we all know, however, only 3 video formats are compatible with iPad series, M4V, MP4 and MOV. You cannot play MKV or AVCHD videos directly on iPad Pro, while most HD videos are contained in MKV, AVCHD and such container formats. So what is the best solution? 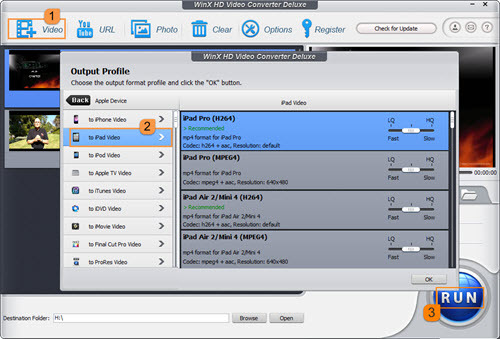 The reason for being for WinX HD Video Converter Deluxe is to help easily convert MKV to new iPad Pro, iPad Air/3/2, iPhone SE/6S/6/5S on PC/Mac or convert and play AVCHD, MTS, FLV etc. video files on your iPad Pro with fast speed and high quality. You can also use this iPad Pro video converter to convert videos between 4K Ultra HD, HD and SD, perform batch conversion and download convert web videos from YouTube to your bigger-screen iPad Pro. What an ALL-AROUND video converting software for iPad Pro! How to Convert HD MKV to New iPad Pro? Step 1. 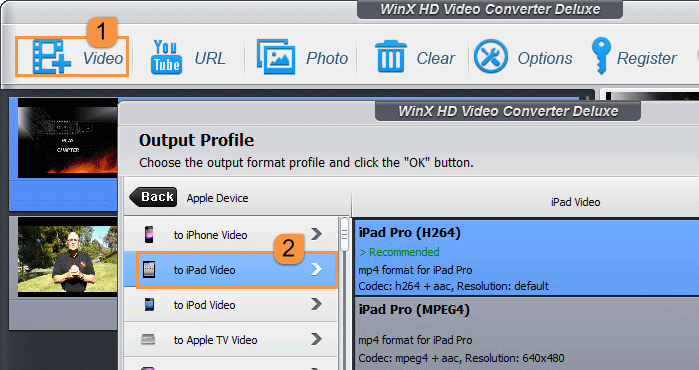 Launch WinX HD Video Converter Deluxe and click the button "+ Video" to add your source MKV video file. "Drag and drop" works too. 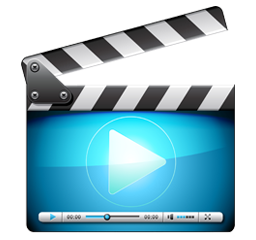 Besides, you can choose to batch convert several video files like MKV, AVCHD, MPEG, FLV to iPad Pro for saving time. Step 2. Select an output profile. Click the wheel-shaped icon and choose "Output Profile". Select "to iPad Video" in "Apple Device" under a long list output options. On the right side of the interface you will see presets for iPad series. Choose one particularly for your iPad Pro. Step 3. Click "Browse" to choose a destination of your converted video and press button "RUN" to start to convert MKV video to iPad Pro. Moreover: You can customize the MKV video quality in Profile Settings, changing the video resolution, aspect ratio, audio channel etc. Two types of Bit Rate, Variable Rate (VBR) and Constant Rate (CBR) are available for you to choose too. 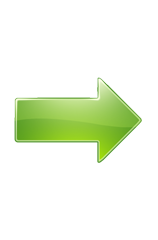 See how to convert CBR and VBR. If you want to convert videos to iPad, iPod, iPhone, Apple TV, Android, Google, Microsoft and more, WinX HD Video Converter Deluxe is the way to go. iPad Pro 2 Latest Rumors about Release Date, Specs, Price, etc.